Rich played for Waldwick Baseball from the ages 7-14. He continued playing baseball in college, and holds the record for all-time Pitching Appearances at Fordham University. 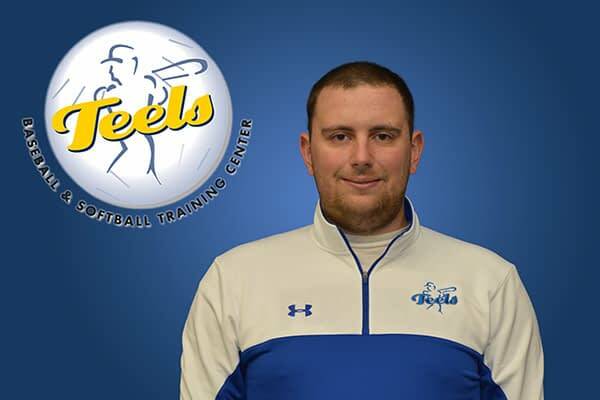 He serves as the Pitching coach for John Jay College, and is an experienced coach for players of all ages. He joined Teels in 2013.